Thrissur Builders welcomes you to Thrissur, the land of Poorams and the cultural capital of Kerala! Are you dreaming of living in a luxury house located in the serene ambience of nature? The most magnificent living spaces from the leading group of builders are taking shape in Thrissur. We welcome you to experience the most inexperienced awesomeness of living in a home that you have always seen in your dreams. Thrissur is one of those cities in Kerala that is flourishing in trade, education, real estate and much more. Also, in the recent times Thrissur has been showing a lot of progress as one of the emerging IT hubs driving in people from all over India and the world in search of better job opportunities. Another highlight of Thrissur is that it is also attracting a lot of tourists that is contributing to an increase in the per capita growth of the economy. A lot of effort is being contributed from the city’s development front to improvise and urbanize to join the change that is happening everywhere. Real estate is one of those sectors that have witnessed a steadfast growth over the years. And, with the rapidly changing pace of the real estate paradigm, a number of builders, architects, engineers, realtors and construction consultants are emerging. 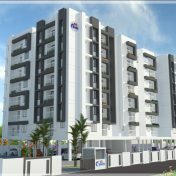 You can find that the ancestral tradition of building independent houses is being replaced by the most modern trends of luxurious and sophisticated living in the form of apartments and flats. In order to fulfill the requirements of the growing population and the migrants and accommodate them, a number of builders have evolved with highly spacious and luxurious living spaces that could fit in the leisurely life style of the modern man. TBPL Builders joined in this revolution quite a few years back and we have been building flats, and apartments that are the dream home of every home buyer. Our team of builders, engineers, architects and consultants and each of our staff are masters of the trade because they know what you need. A few years back when we set out to build some of the most beautiful homes in the land of Poorams. 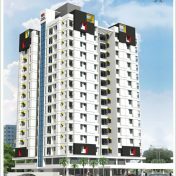 Back then, we decided to uplift the face of this beautiful land, Thrissur with the evolving trend of modern living spaces. 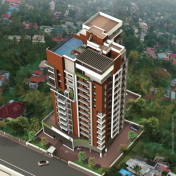 We offer you a wide range of 1, 2 & 3BHK flats and apartments in Thrissur. 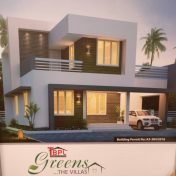 TBPL has already set a benchmark for sophisticated living spaces and our completed apartments and villa projects in Guruvayoor, Thrissur are an excellent illustration of our expertise. 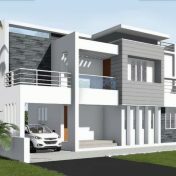 Thrissur Builders with an experience of over two decades in the real estate industry is today the people’s preferred choice of builders in Thrissur. We have already delivered 43 projects bringing smiles to our loyal base of customers. 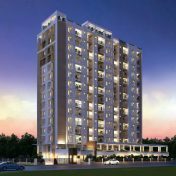 TBPL is the best in Thrissur not just because we build premium flats and villas but because we offer excellence of quality at compelling prices but also a wonderful post sales and handing over services, like maintenance, renting out or resale of your flat or villa. 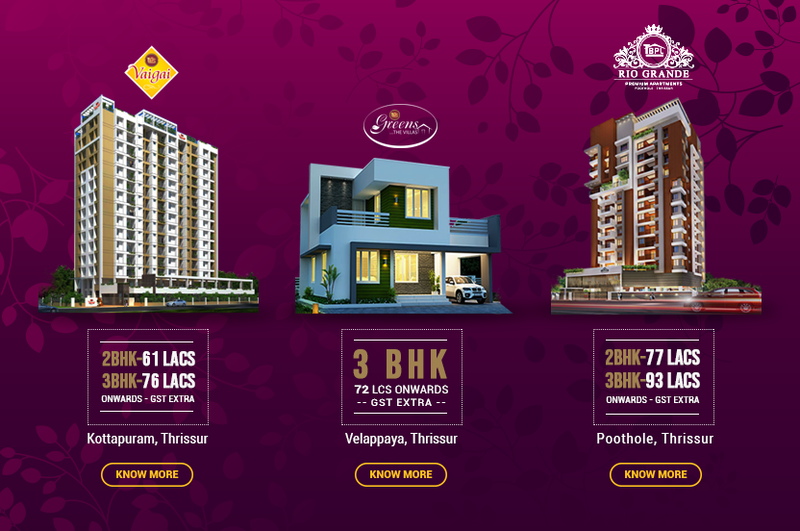 We blend in the essence of contemporary architecture and the traditional engineering design ideas to gift you the most beautiful flats and apartments very close to the nature away from the hustle bustle of the city life. TBPL Builders will ensure that you live the life of your dreams in your dream home at an unbelievably fair price. We know you have already made up your mind to pamper yourself with the luxury of living in your dream homes.